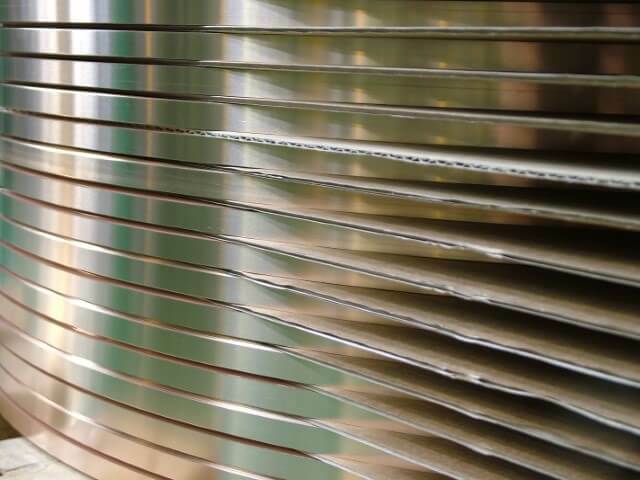 Titanium is a versatile group of metals, with a unique combination of features, including excellent corrosion resistance, outstanding strength to weight ratios and low weight. It also offers biocompatibility and bacteria resistance for specialised medical use. We offer alpha, alpha-beta and beta alloys.